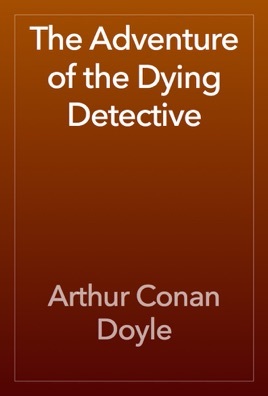 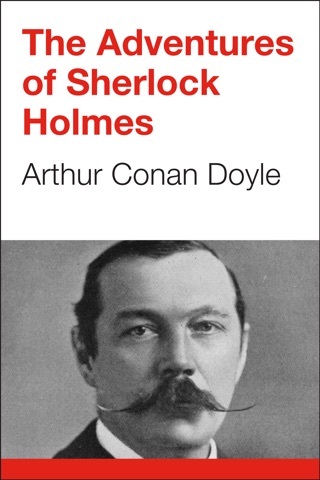 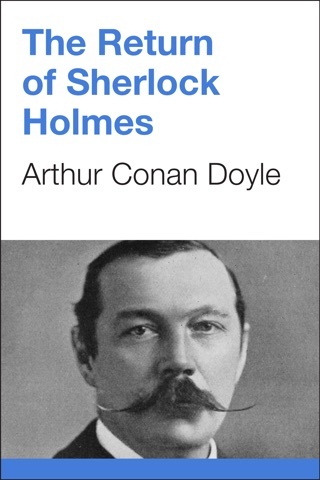 The Adventure of the Dying Detective is one of the more character centered Sherlock Holmes stories. 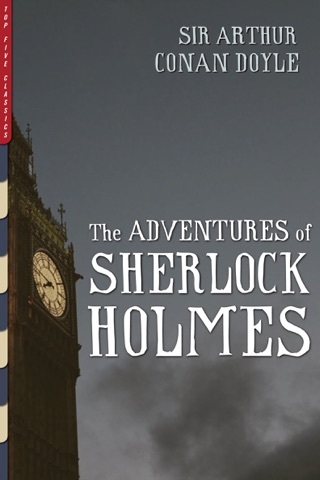 The story begins with Dr. Watson, who is in his second year of marriage and so living away from B Baker street, being called to the detective’s home by Mrs. Hudson. 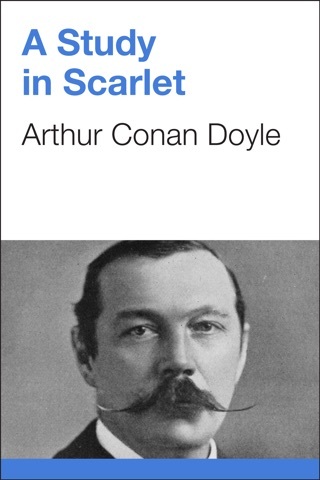 and everyone who loves any of Sherlock Holmes will truly enjoy this one. I really enjoyed this story which had me on pins and needles. 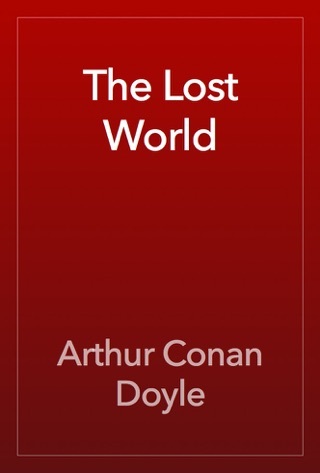 I only hope I can get to read all of the books.